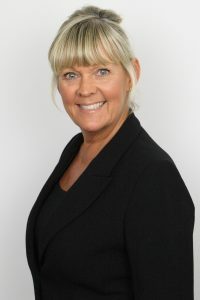 I have worked for over 25 years in financial services, enjoying a very successful and rewarding career at NatWest Bank, both as an adviser and in a managerial capacity, specialising in Wealth Management, inheritance tax planning and providing retirement solutions. When the bank closed it’s Specialist Advice service it gave me an excellent opportunity to work as an Independent Financial Adviser. Providing a truly independent service is extremely important for me and now having the ability to offer ‘whole of market’ advice is fundamental to delivering the solutions for my clients. I am passionate about placing the client at the heart of everything I do and being able to provide a tailored and bespoke service on all aspects of wealth management and specialist financial planning. On a personal note, I am married and enjoy living in the New Forest, spending my spare time boating on the Solent with my husband. I would welcome the opportunity to discuss your requirements in more detail and you can contact me using the details below.